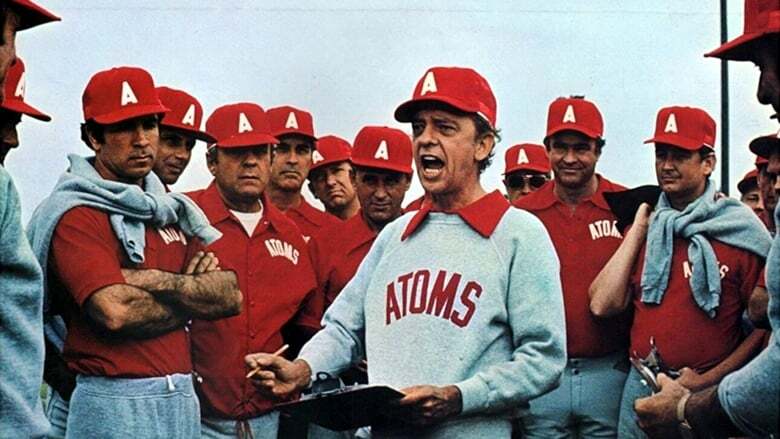 The California Atoms are in last place with no hope of moving up. But by switching the mule from team mascot to team member, (He can kick 100 yard field goals!) they start winning, and move up in the rankings, Hurrah! The competition isn't so happy.